Oh dang, turning INTO iron. 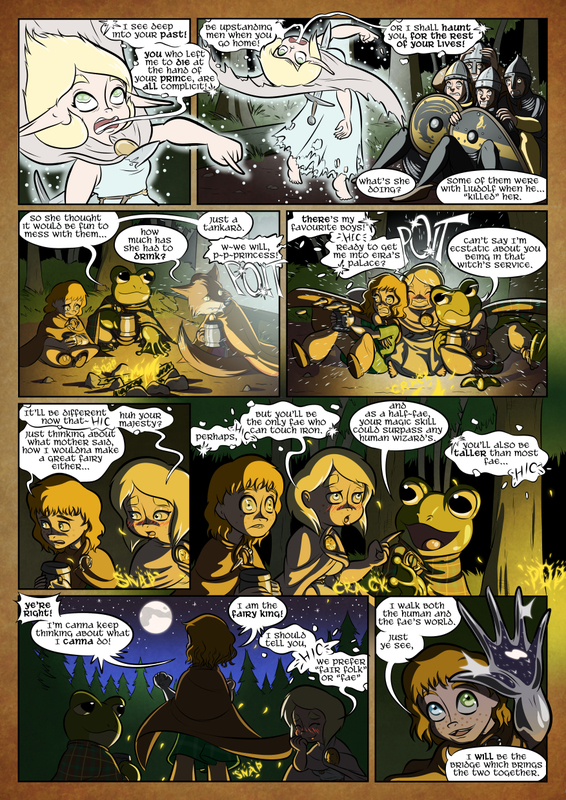 There’s a magic trick you won’t see anywhere else… Well, maybe in another comic, but not from a fairy! Nice to see the wee halfling taking charge of his biz and all that. I never realized before the way Richard’s mouth changes shape so much with different expressions. It really makesa difference.